Private. Gated. Secure. Pristine Beaches. 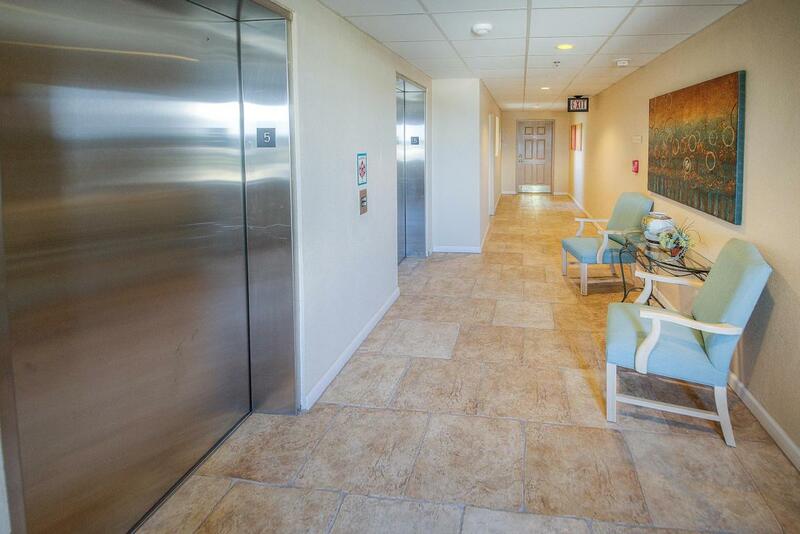 Summerwinds is Panama City Beach's most exclusive, non-rental condo community! A true gem on the world's most beautiful beach! 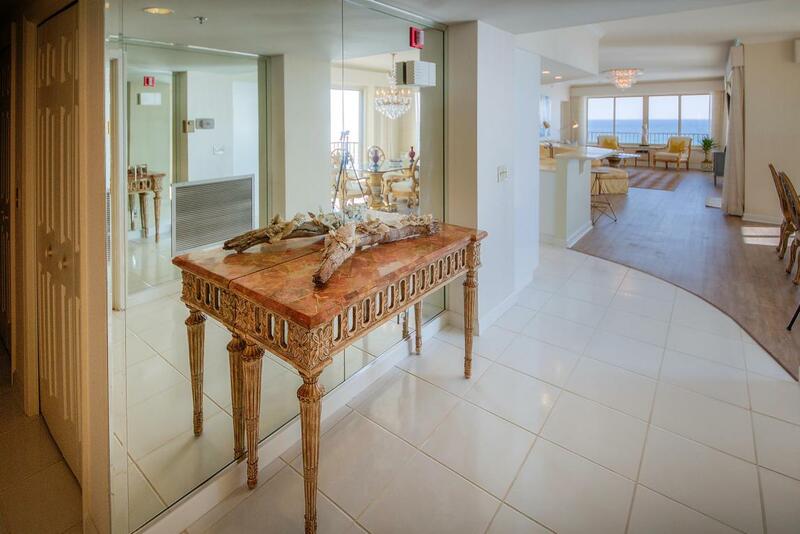 Forever gulf views from this highly coveted, beachfront corner condo complete with a private garage. Summerwinds looks brand new with the recent upgrades and fresh paint, all paid in full by the current owners. 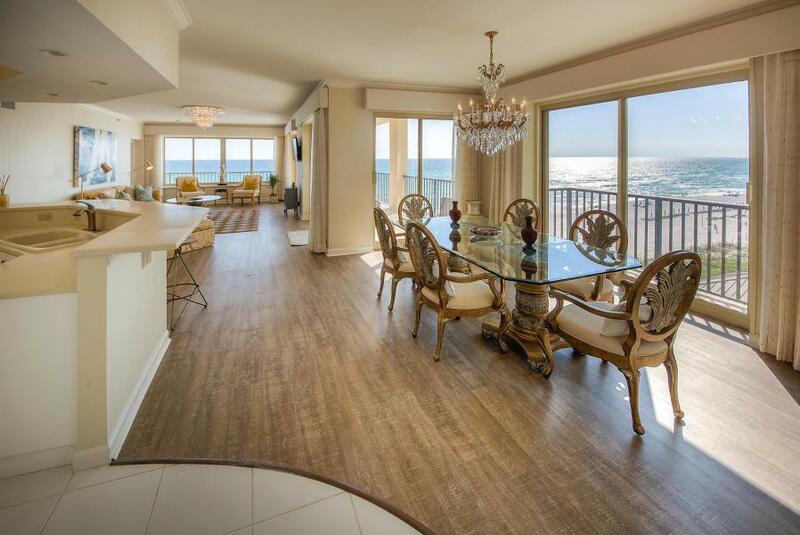 This fifth floor end unit provides sweeping views of the Gulf of Mexico for capturing the sunrise or sunset from the open living space, master bedroom and the expansive balcony! 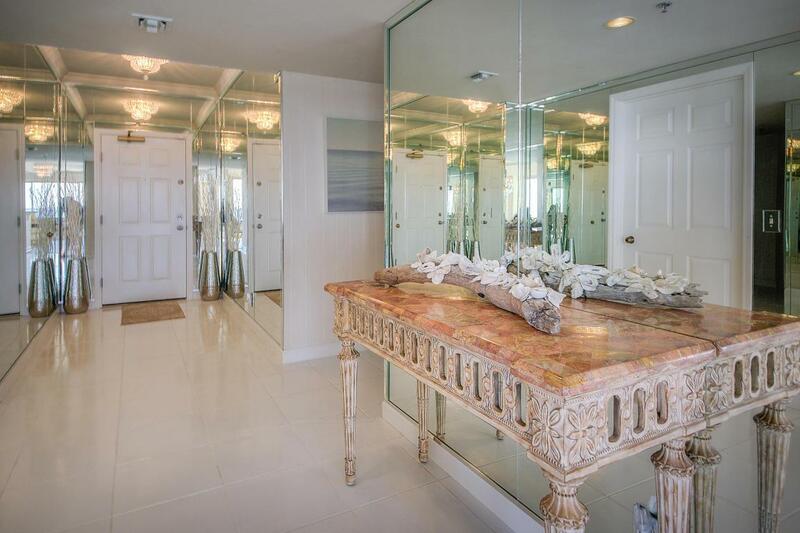 The gulf front master suite is complete with a large walk-in closet, dressing room, oversized tub, double vanity with plenty of counter space and a separate shower room. A must see!